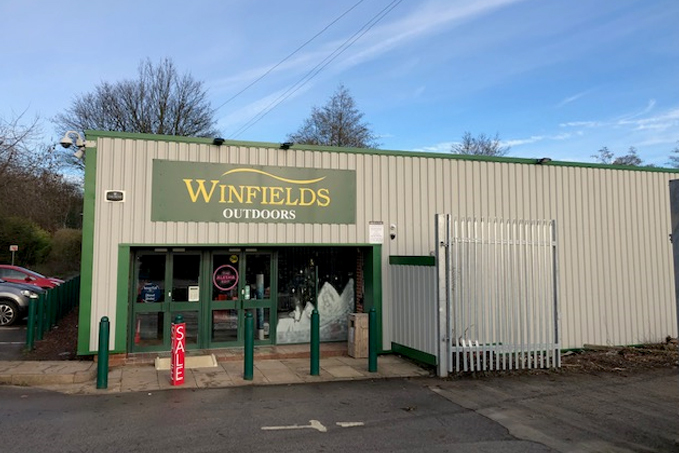 Our Winfields Garforth store is located on Selby road, just outside Leeds. When you visit, you can browse a large range of camping equipment, hiking gear, travel accessories, workwear and outdoor footwear - something for everyone who has a passion for the great outdoors, from beginner to expert, in men’s, women’s and children’s sizes. Our Garforth store has the biggest and arguably best branded outdoor tent display in Yorkshire, showcasing the very latest tents from top brands like Vango, Kampa, Zempire, Outwell, and more, so you can see the quality up close and personal before you buy. Free car parking is available, and our knowledgeable and friendly staff are always on hand to lend support and answer any questions you may have. Next door you’ll find the new look Garforth garden centre with coffee shop, which is well worth a visit - after you’ve been to Winfields, obviously!